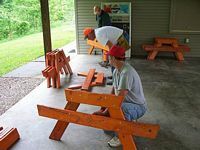 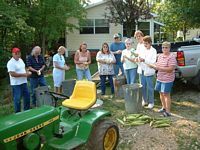 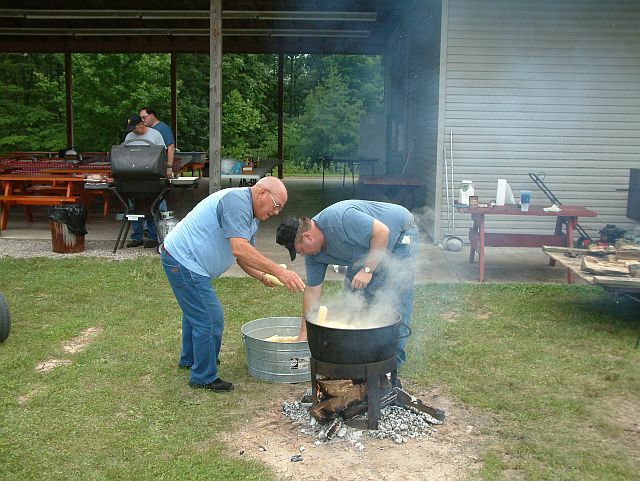 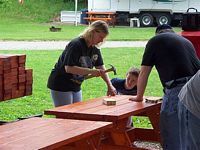 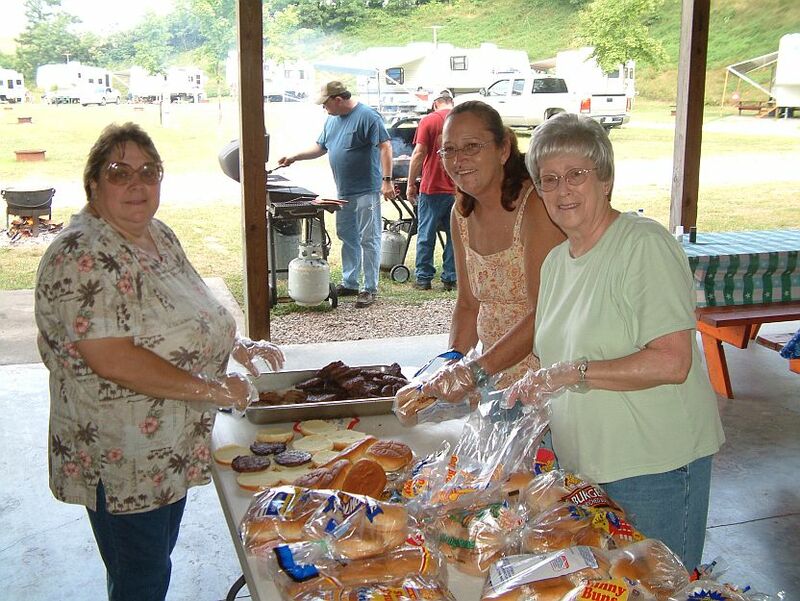 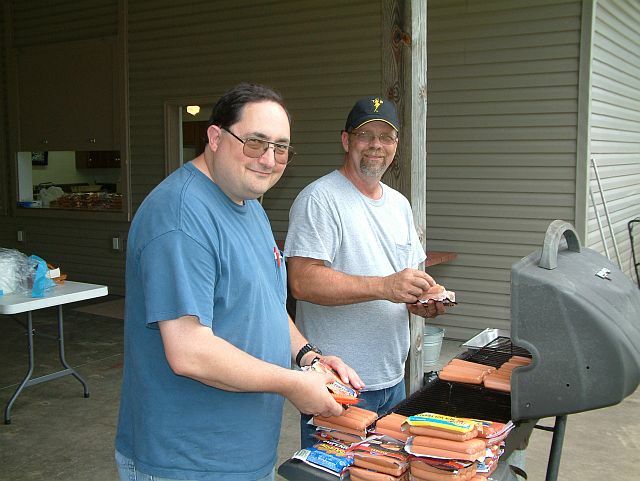 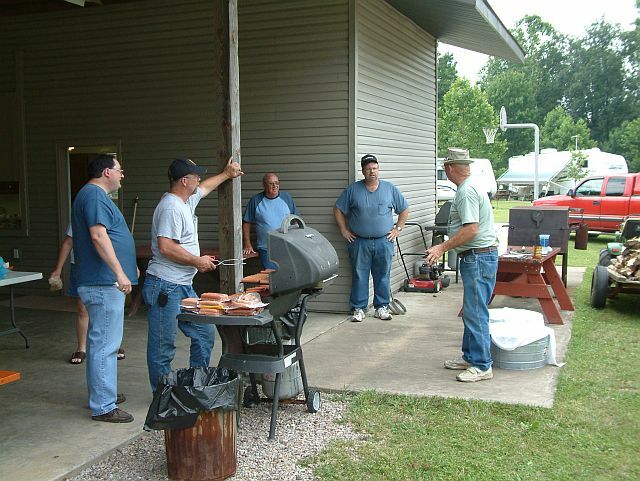 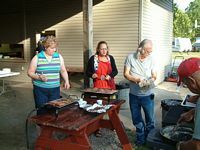 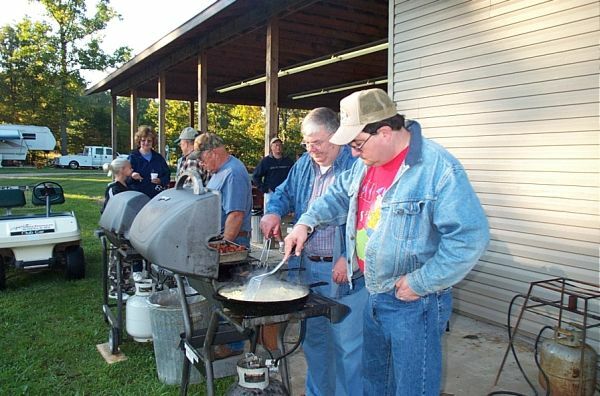 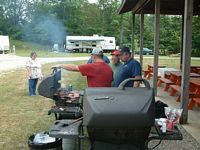 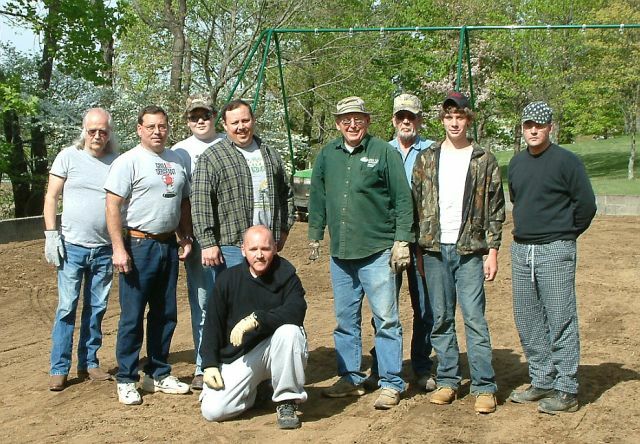 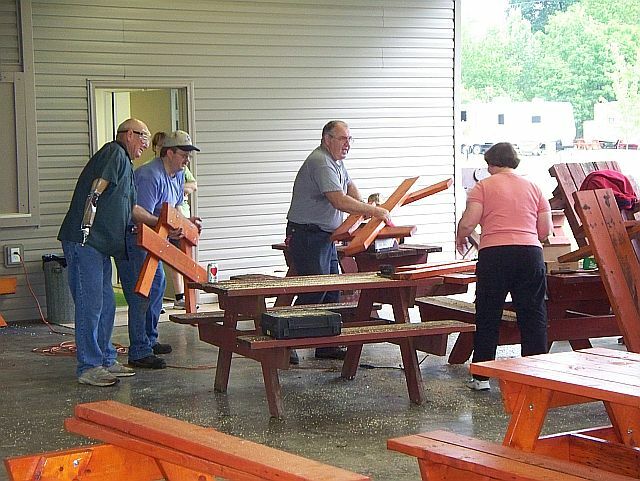 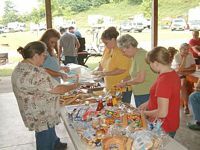 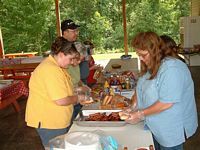 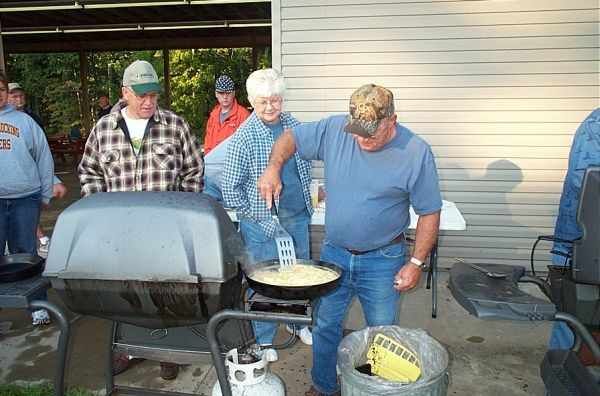 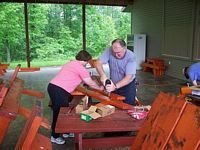 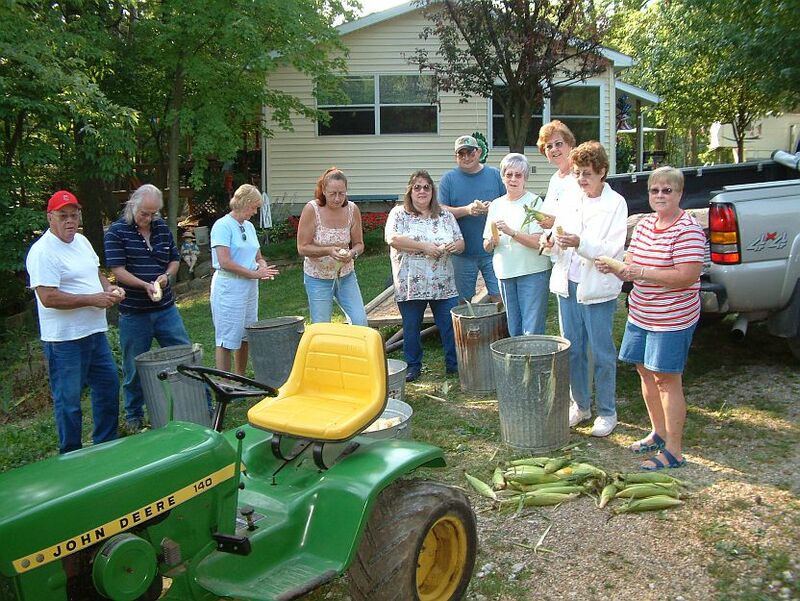 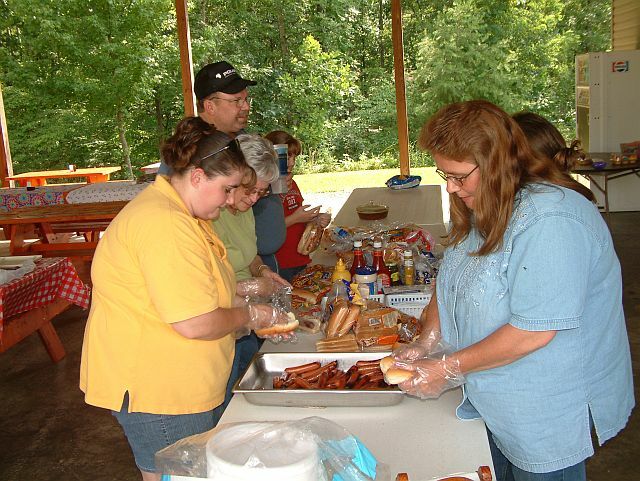 We would like to take this opportunity to thank all of our campground volunteers, some of whom are shown below, who help out in the kitchen, cooking, clearing the pavilion, doing the dishes and all the other tasks it takes to get the job done. Without them, it would be much harder to accomplish the planned activities for the campers of Carthage Gap. We will be adding more pictures in the future, hoping to show all of our volunteers. 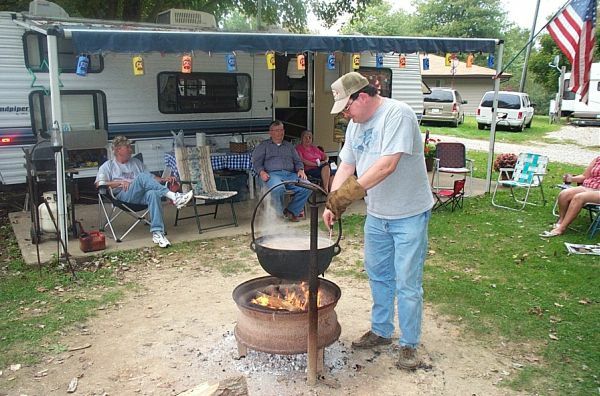 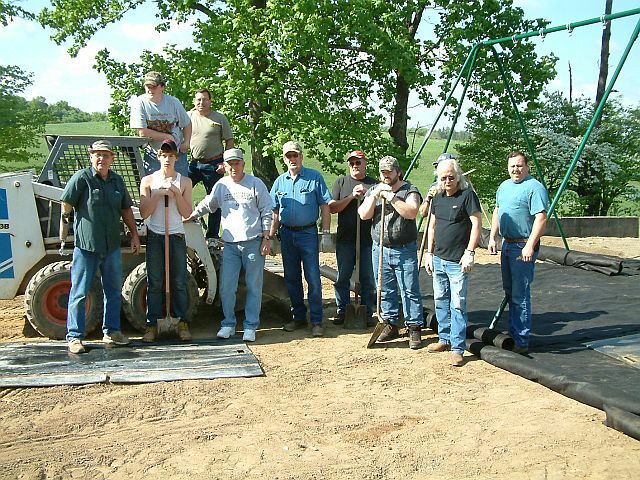 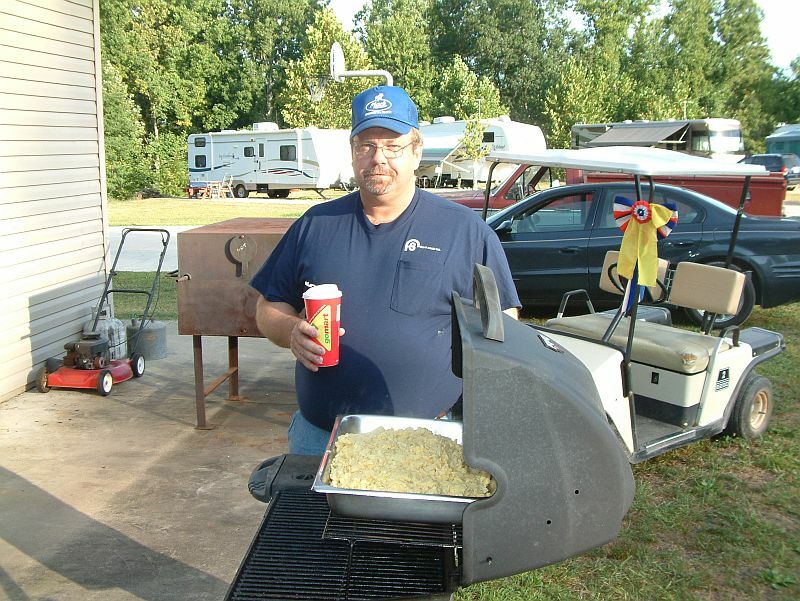 We really appreciate everyone's help making Carthage Gap Campground so popular.